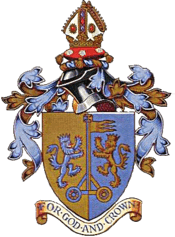 Northallerton Town Chairman Dave Watson was invited on to Owain Wyan Evans' BBC Radio York Breakfast show on Saturday 20th January 2018. The particular interest was around the clubs current good fortunes and league position. Dave in his interview payed special thanks to the volunteers who help keep the wheels turning at the club and also gave credit to the playing and managerial staff who's commitment is evidently paying off. 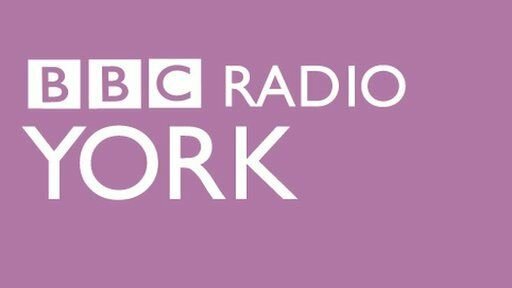 You can catch up with the show by clicking here: RADIO YORK CATCH UP the interview starts at 1hr 10mins into the programme. Dave would like to pass on his thank you to all supporters this season who have come through the gate to see Town, your support has been excellent and we look forward to what the future holds.